Stunning, dressy, sophisticated. 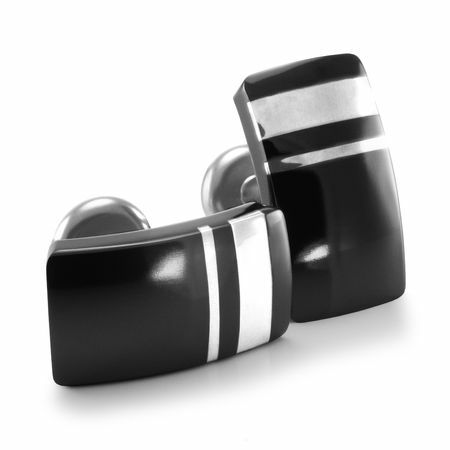 The WELLINGTON black titanium cuff links with the offset sterling silver inlay will grab your attention. 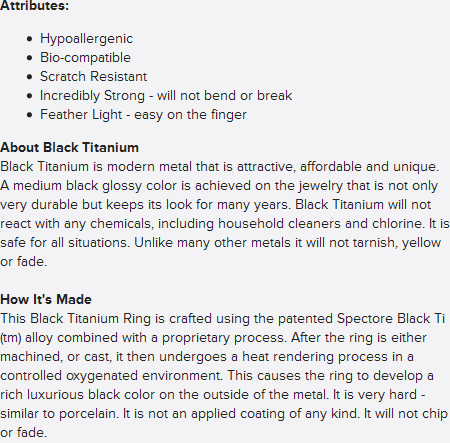 Perfect jewelry accessory for the guy who wears the Wellington mens ring.